Sign up and receive Property Email Alerts of Warehouses for sale in Durban North, Ballito. 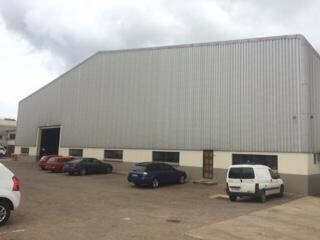 1200 m2 Warehouse includes 200 m2 of offices. The unit has excellent height and sufficient power for manufacturing. Situated in a Secure Industrial Estate, with drive through access for interlinks.Close to The N2 freeway. Sign-up and receive Property Email Alerts of Warehouses for sale in Durban North, Ballito.